Self catering means independence. Come and go as you like on self catering holidays. Just look at the choice below. Will you choose peace and tranquillity of a holiday cottage, a luxury holiday apartment looking out over the river, a Victorian cottage or a converted barn? All quality accommodation that ensures halcyon days in Dartmouth and Devon. Choosing which self catering accommodation is the start to fun. Your Dartmouth break really begins, when you arrive and explore. You’re finally free! And with such a huge selection of visits to make or places to see, spring, summer, autumn or winter, a getaway to Dartmouth will always be remembered. 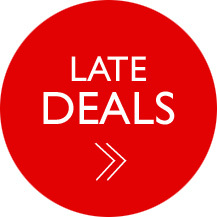 Take your time choosing your self catering in Dartmouth. There are so many choices of holiday cottages in Dartmouth. Your holiday or break really begins when you start experiencing Dartmouth in all its splendour. For those seeking a stunning river view, our choice of holiday apartments will leave you impatient to return. And with such a huge selection of visits to make or places to see, spring, summer, autumn or winter, a Dartmouth holiday will be forever remembered. Wherever you stay, the bustling shopping centre of Dartmouth is close by. Look at the list of stunning restaurant options..
Devonshire Cottage Holidays. Holiday cottages throughout Devon including, South Devon, Dartmouth and the South Hams. Fabulously appointed penthouse apartment occupies an enviable level position close to the Dartmouth town centre with panoramic views across the River Dart. Sleeps 4 in 2 bedrooms. An exceptional two double bedroom Dartmouth waterfront first floor apartment with dramatic and panoramic views over the River Dart. Ensuite room only in Dartmouth. Free private parking. Close to Britannia Naval College. 15 minute walk to centre or 2 minutes drive. Stay in Devon offers an inspiring collection of cottages, hotels, holiday parks, B&Bs; and campsites. 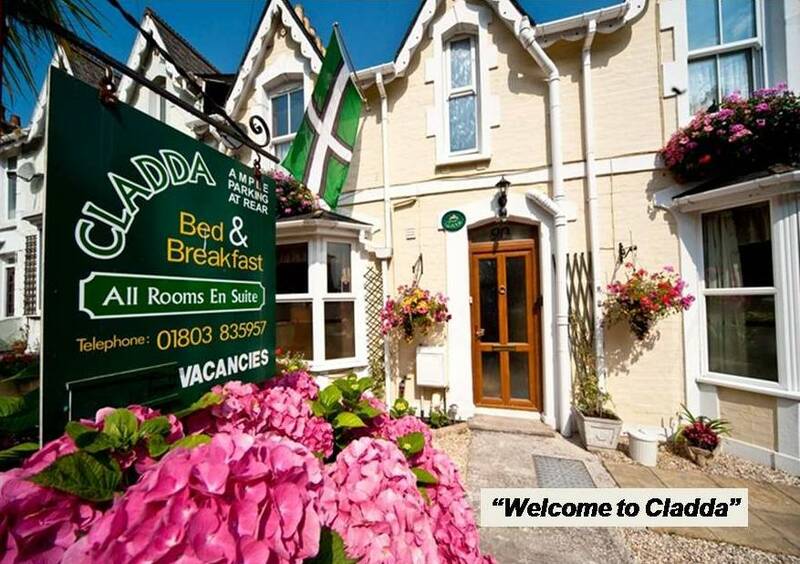 Start planning your Devon holiday with our huge choice of accommodation in Devon. The Nook is a peaceful property within its own secluded walled garden. It is situated in a quiet corner of the picturesque village of Stoke Fleming, about 3 miles from Dartmouth. THE GLASSHOUSE The Glasshouse is the newly built addition to Barrington House and takes its fantastic position on the site of an old swimming pool within the grounds of Barrington House. Dartmouth green modern, stylish and contemporary lodges, available on a serviced or self catering basis for up to 6 people per lodge..
With more than 160 self catering properties to choose from, we’re sure that we’ll have the perfect property for your next holiday in Dartmouth and the South Coast. For more than 25 years, Sykes Cottages have been helping holidaymakers plan memorable holidays in Devon. Luxury self catering cottages and apartments located just three miles from historic Dartmouth. Stunning restful location.